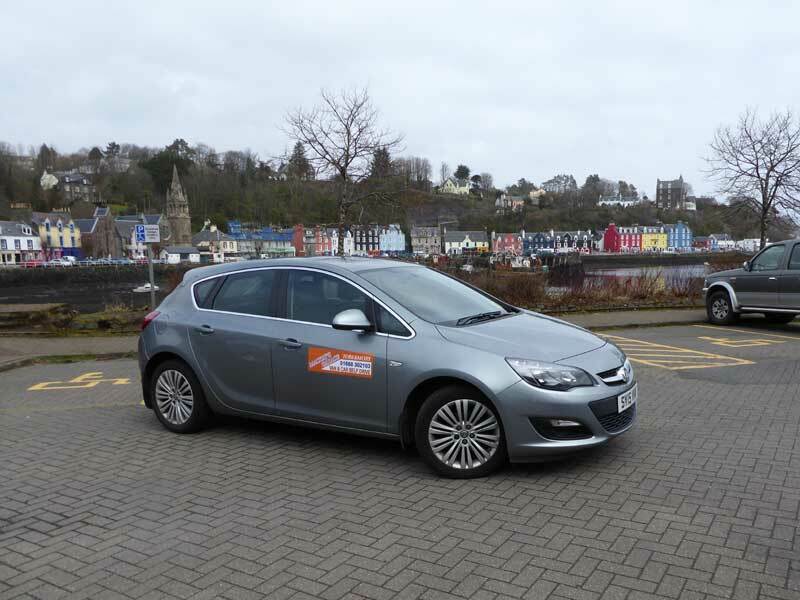 As well as car hire, van hire is also available. During the holiday season it is always advisable to book in advance. 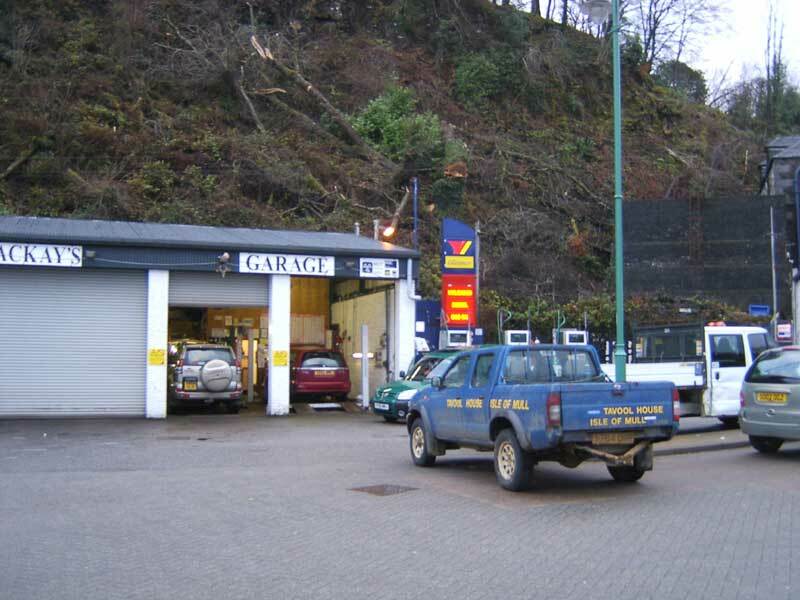 The garage sells petrol and diesel and there is a small selection of car items for sale, oil, lubricants, car shampoo, wax, tar remover etc. 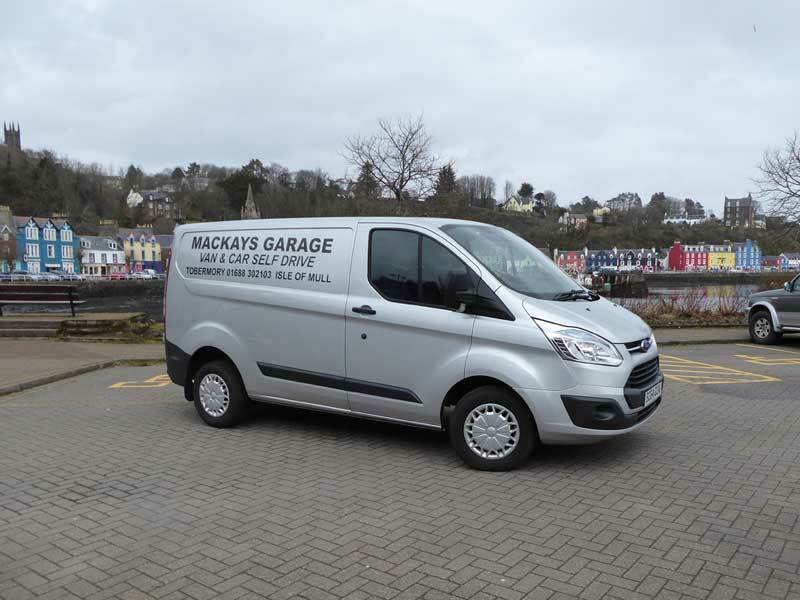 Mackays also has an MOT testing station and carries out servicing and car and commercial vehicle repairs. Mackays have a very good reputation for quality workmanship and also a friendly courteous service.